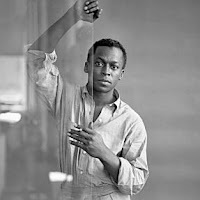 Miles Dewey Davis III (1926 – 1991) was probably one of the most popular and influential musicians in the jazz history. Below, there's a beautiful documentary about Miles Davis' life and his music. Lots of important jazz musicians are present in this documentary also.